Three Lebanese men reportedly admit they had been in contact with Israeli officers and agents. The Arab newspaper Al-Manar, associated with the Hezbollah terror group, reported last night that Lebanese security forces arrested last week 3 Lebanese men suspected of collaborating with Israel, according to Channel 10. According to the report, the three admitted that they had been in contact with Israeli officers and agents. Hezbollah claimed that the first suspect began working for Israel in 2015, after offering his services to the Mossad on social media. 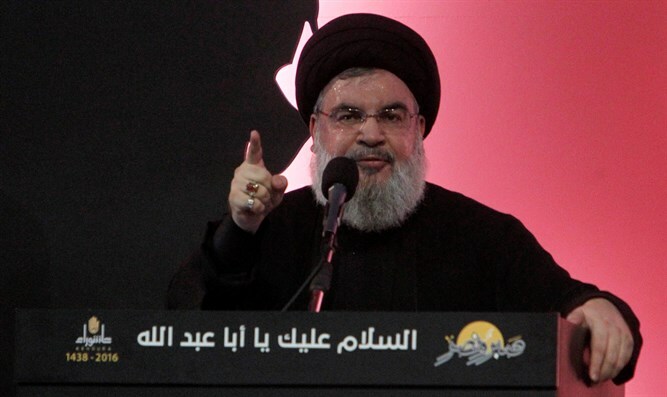 According to Hezbollah, he had sent pictures of areas in southern Lebanon, and had tried to develop relationships with persons associated with Hezbollah in order to obtain information and send it to Israel. The second suspect, the group said, had been in contact with Israeli intelligence since 2011 and was also in contact with men and women from Israel, including the Arab-language IDF spokesperson. The group claimed that the third suspect had started working for the Mossad in 2015, and had been instructed to capture footage of Hezbollah artillery posts, which he then sent to his handlers. Hezbollah said that the three have been transferred to a military court, where they will be tried.